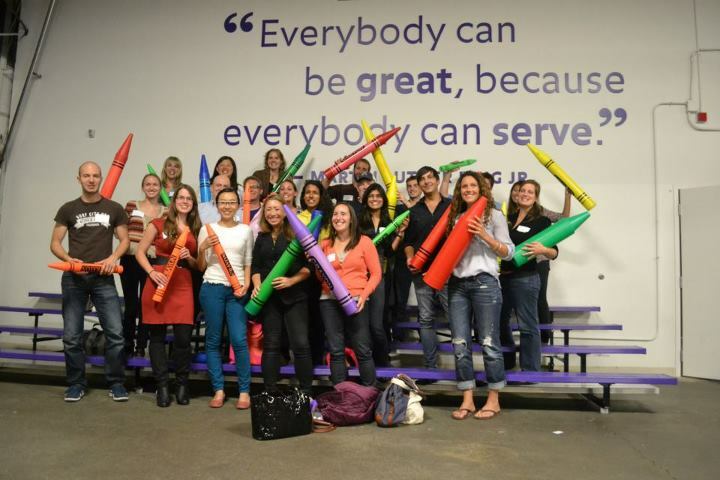 Last month over 20 people from the Roundarch Isobar Boston office?volunteered at Cradles to Crayons. ?For just over two hours we helped organize clothing for 105 kids and babies. ?In addition,?$500 was donated amounting to 33 backpacks full of brand new school supplies for the kids. Walking into our volunteer site, appropriately dubbed the ?Giving Factory,? most of us had our mouths open as we walked through aisles of clothes and toys arranged for boys and girls. The volunteers at Cradles to Crayons converted a warehouse space into a place where magic happens. 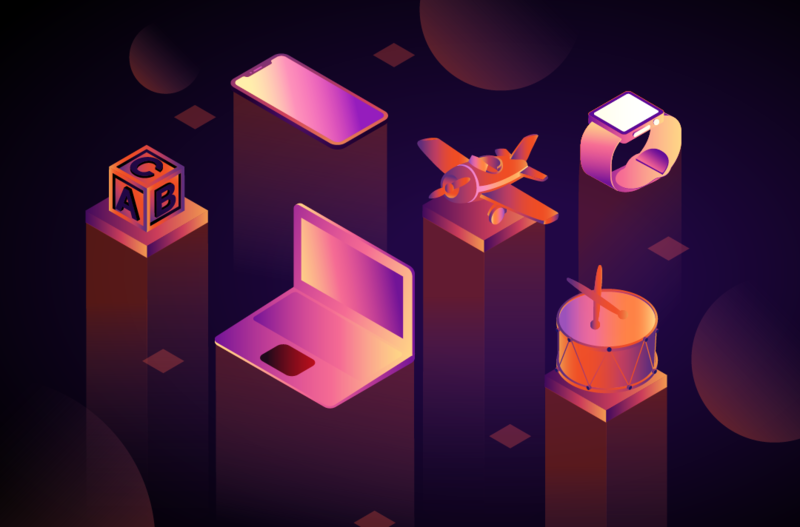 The aisles and shelves are neatly labeled and organized by gender and age; the space could be mistaken for a massive retail store. Cradles to Crayons is committed to providing children between the ages of 0-12 with life necessities, free of charge. The shelves were bursting with donations ready to go out to children in the Boston area and the quality of the items have been carefully sorted and selected so that every single child that receives a donation from Cradles to Crayons feels valued. As the staff explained, we would be sorting clothes that would be valuable to children of various ages, our group really explored the nature and definition of value. We fell in love with the fact that although we?weren’t?meeting these children face-to-face we were sorting and picking the items that would ultimately make a difference in their lives. The group I participated with was responsible for opening bags filled with donated items and deciding whether or not they met quality standards to be donated through Cradles to Crayons. It was clear that we were to accept nothing with stains, rips, or holes, nothing with family or outside sports affiliations. As we sorted, we discussed the importance of having decent clothes as a child and really respected that we were volunteering at a place that appreciated the worth of a child?s?well-being. The final thoughts that carry us through our days (free from worry of the bare essentials) are the thoughts of the impact in that warehouse on the kids and each other. All of us held up the clothes and toys, comparing second opinions, and we ultimately came up with the motto that ?value is dignity.? We kept repeating this phrase and realized these underprivileged kids would feel a sense of self-respect through these selections we were making. By volunteering at Cradles to Crayons it is safe to say we not only provided clothes for 105 children and babies as well as 33 backpacks full of brand new school supplies, but, more importantly, we gave these children in Boston a sense of dignity that we would find deserving of anyone amongst us. We are planning a follow-up donation drive for those who were unable to participate.